Your monthly contribution will enable a child to attend training for a month, fund our weekend workshops, and special events. Our goal is to offer the most effective skillset and mindset we can, to make our “No More Victims” attitude a standard in our community. Your tax deductible contribution will make this goal a reality. 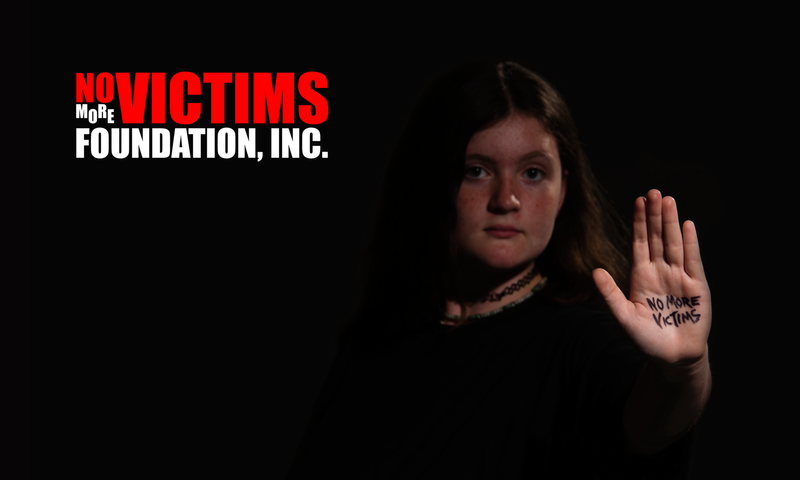 © 2016-2019 No More Victims Foundation, Inc.